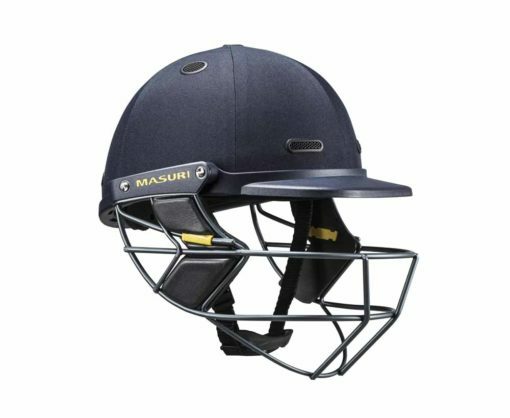 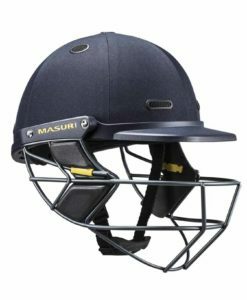 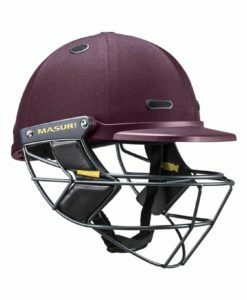 Masuri Test Steel cricket helmet with halo system design, double core protection and various sizes and colours for the perfect look and fit. The Vision Series Test is built for a high level of impact protection and comfort. 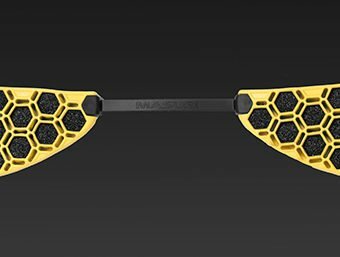 Stategically placed vents in the inner and outer shells improve air flow and the new reinforced rim (HRS) minimises movement between the solid peak and certified steel or titanium bar grille, giving the Vision Series Test strong protection performance. 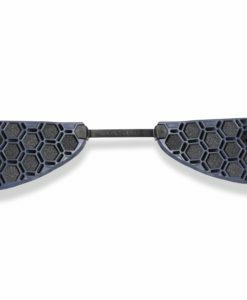 The Vision Series Test model grille uses certified steel. It also incorporates advanced manufacturing techniques to give greater protection.